Like any good cafe, we’re always making sure our menu has the best offerings–and we think you’ll find our newest dish is pretty steamy! 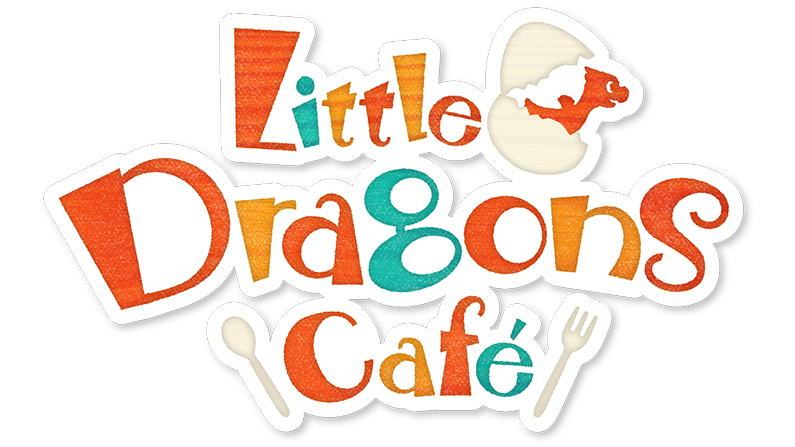 Aksys Games is pleased to announce that Little Dragons Café, their hit new game for Nintendo Switch™ and PlayStation®4 system, will be available for download on Steam beginning November 15. Take a bite out of a peaceful and mysterious world in this new classic by Yasuhiro Wada, creator of the famed Harvest Moon® series. Manage your café, explore the world, and raise your very own dragon in this unique and heartwarming adventure. Manage your Café – Run your own café by preparing tasty dishes, serving customers, and supervising a colorful cast of eccentric staff and visitors. Raise a Dragon – Care for your very own dragon from baby to adult. Explore, hunt, and uncover new areas with your faithful companion.